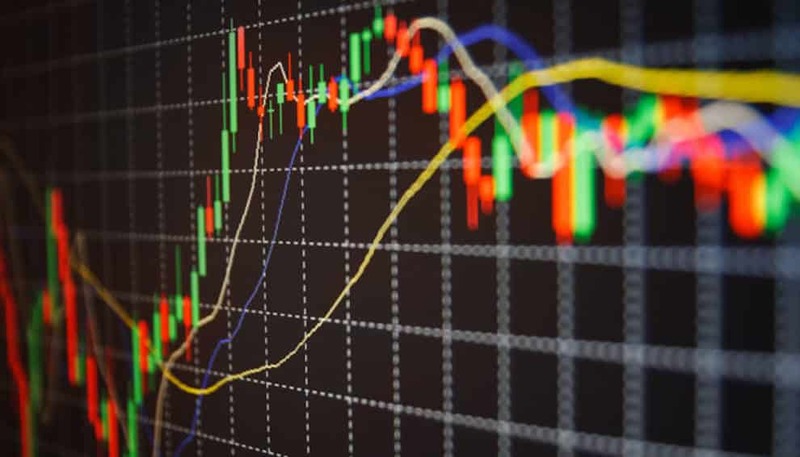 The overall cryptocurrency market is trending towards the bullish zone; however, in a situation where BTC/USD will not sustain above 3,585 USD, there might be a decline in Bitcoin and Altcoin price in the very near term. With the slow and steady climb of Bitcoin and several other Altcoins, H&M distributors are likely to facilitate purchases with the leading cryptocurrencies. This will be facilitated via the e-commerce platform Chimpion. This company is not only accepting Bitcoin, Ethereum (ETH), Litecoin (LTC), Bitcoin Cash (BCH), Dash (DASH), Bitcoin Diamond (BCD) and several other coins, but they are likely to accept several other Altcoins too. It is legitimately difficult for any one of us to believe anyone being able to purchase anything with cryptocurrencies in the current scenario. However, this can be the beginning. With time, it might become more likely for us to be able to purchase stuff even using the now new TCAT token too. Using cryptocurrency as a settlement system came to the company when they realized that this asset class could help break down the financial barriers by removing the requirement for banks to permit it to sell it to the international market eventually. The company also stated that they would as well be able to pass over the savings to their customers by reducing the transaction fee and freedom from chargebacks. There are a lot of things happening around mass adoption of the cryptocurrencies. There is the first cinema in Brazil accepting cryptocurrency. More than 37 cities are accepting this currency for public transport. While the market has been watching the significant Altcoins, several hundred small investors are looking to invest in very new and inexpensive tokens like the TCAT token. Recently Zhao wrote on Twitter that he was not able to understand as to why any internet based business will not accept cryptocurrency for payments. It seems to be faster and more comfortable for integration when compared to the traditional payment gateways. The paperwork for this process is less, and it reaches a diverse demographics and geography. It is expected that the year 2019 will shake out the weak hands in the market and permit the crypto builders in the market.